We are a travel magazine to the Out-Islands of the Bahamas. 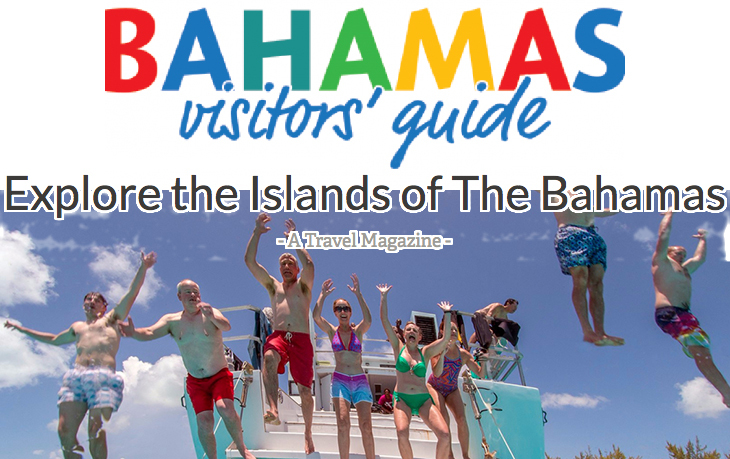 We produce "Visitor's Guides" yearly, to seven (7) islands in The Bahamas. 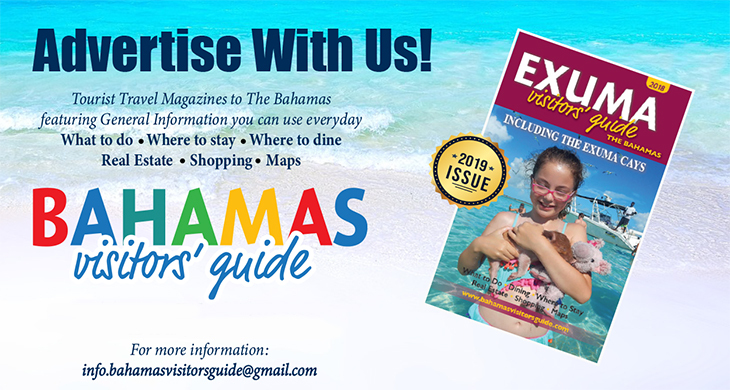 We display advertisements and inform vacationers of Where to stay, What to do, Where to Dine, Real Estate, Marinas and General Information on Andros, Bimini, Cat Island, Eleuthera, Exuma, Long Island and San Salvador.